USPA NEWS - According to Folklore, Saint Gorik built a Small Chapel on an Island in the Zenne, the River that still flows through Brussels, around 580 A.D. 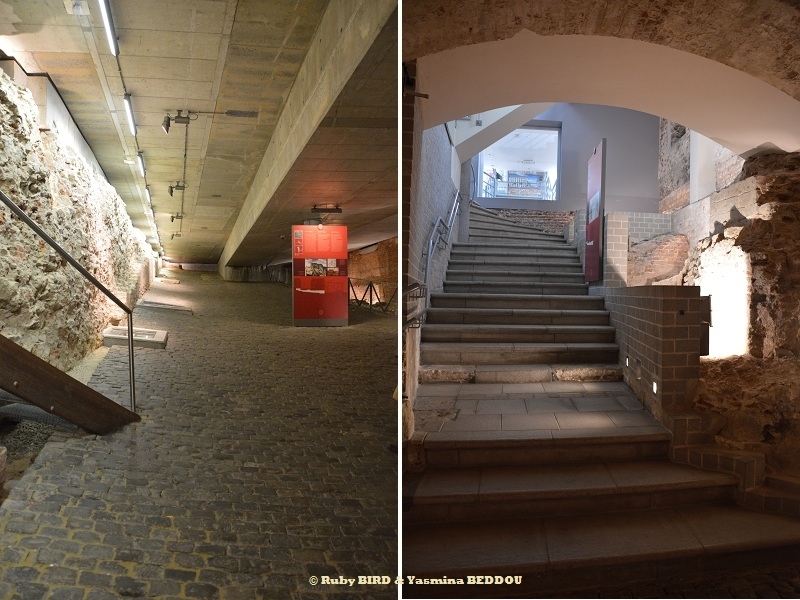 However, the Official Founding of Brussels dates to 979, when the First Permanent Fortification was built... Various Foreign Powers then controlled Brussels, until Dutch Emperor William I was forced to leave in 1830, when the Belgian Revolution took place in Brussels following a Performance of Auber's La Muette de Portici at La Monnaie Opera House. Finally, the Country gained Independence and, on 21 July 1831, the First Belgian King, Leopold I, ascended the throne, with Brussels being named Capital of the New kingdom. According to Folklore, Saint Gorik built a Small Chapel on an Island in the Zenne, the River that still flows through Brussels, around 580 A.D. 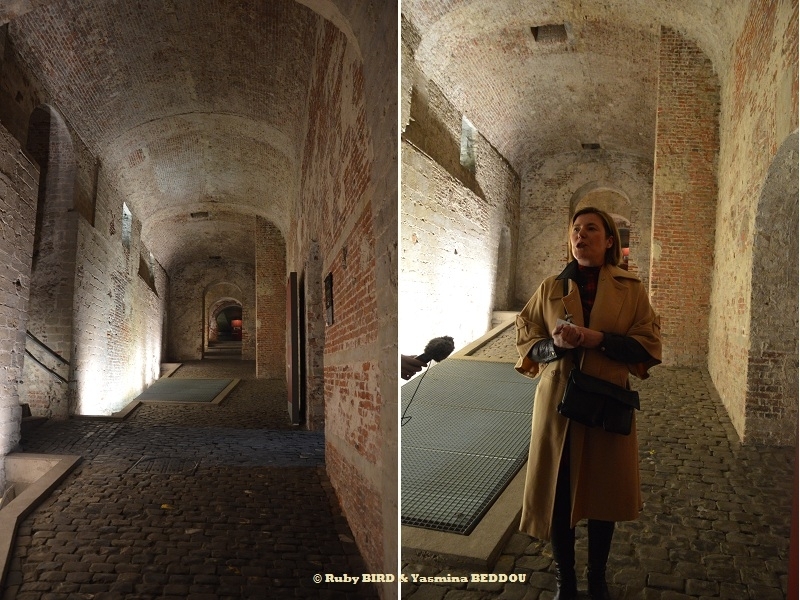 However, the Official Founding of Brussels dates to 979, when the First Permanent Fortification was built... 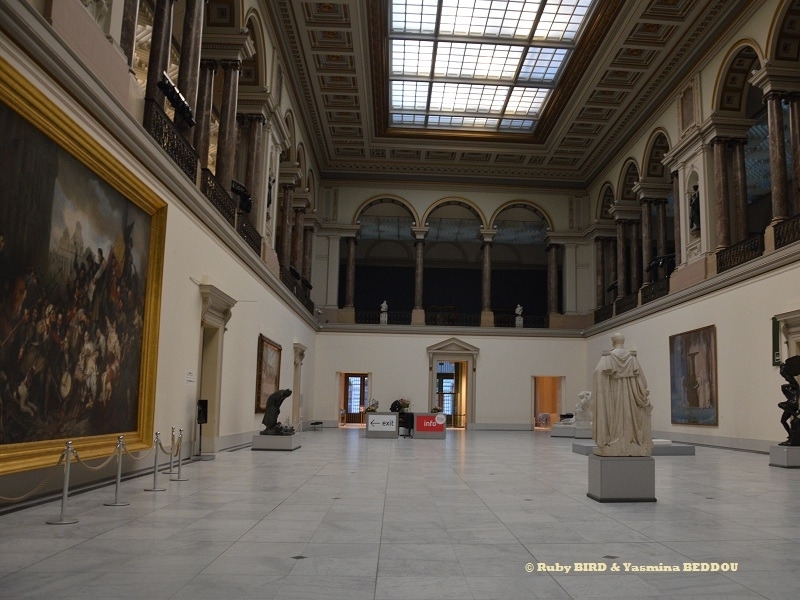 Various Foreign Powers then controlled Brussels, until Dutch Emperor William I was forced to leave in 1830, when the Belgian Revolution took place in Brussels following a Performance of Auber's La Muette de Portici at La Monnaie Opera House. Finally, the Country gained Independence and, on 21 July 1831, the First Belgian King, Leopold I, ascended the throne, with Brussels being named Capital of the New kingdom. 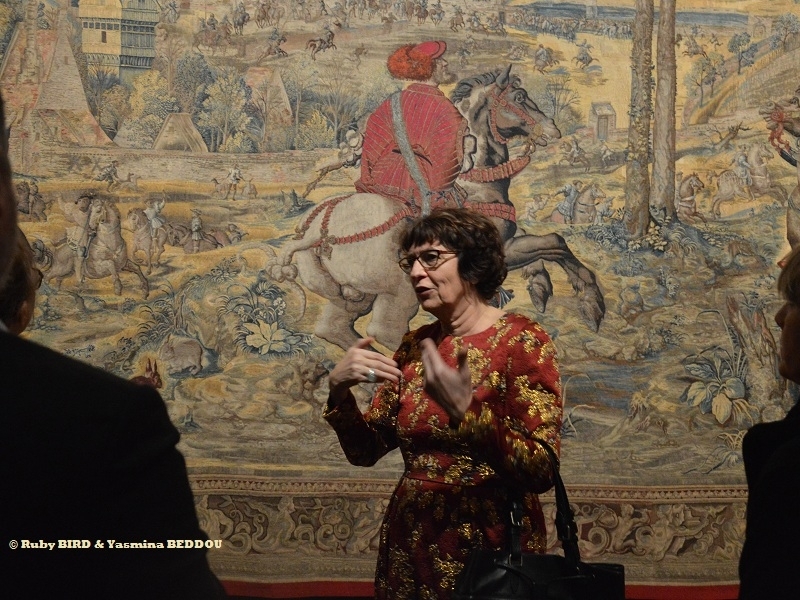 *** BERNARD VAN ORLEY - Brussels And The Renaissance Exhibition (February 20, 2019 - May 26, 2019) at Musées Royaux des Beaux-Arts de Belgique. 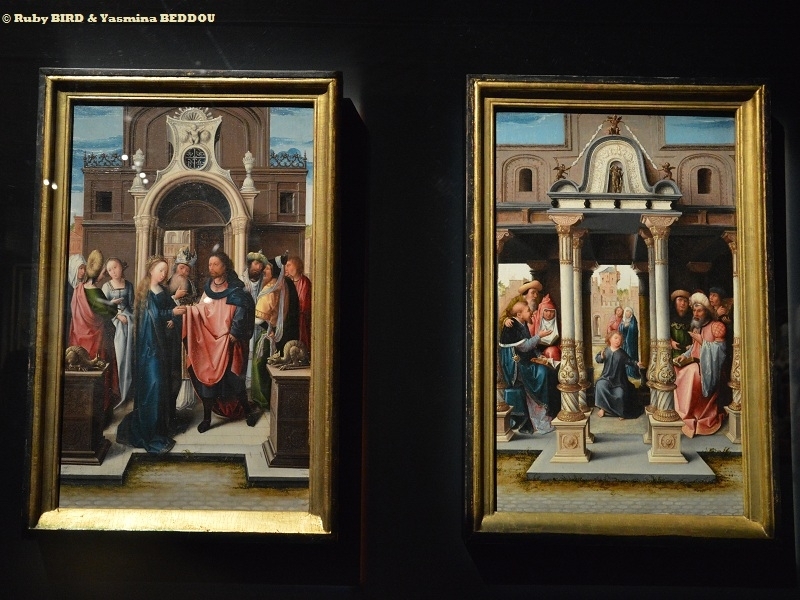 Bernard van Orley was one of the Pivotal Figures of the Renaissance in the Low Countries. 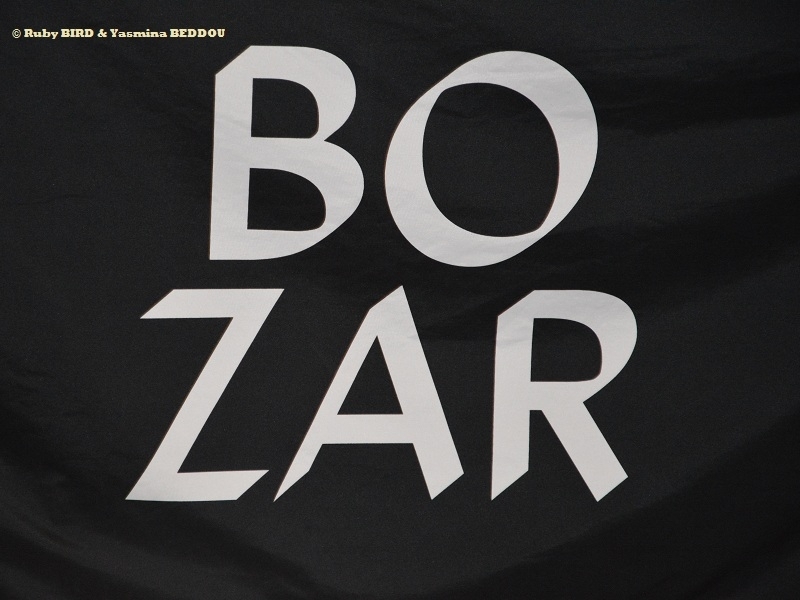 BOZAR and other Prominent Belgian Institutions are teaming up for the First Major Monographic Exhibition devoted to this 16th Century Artist. Bernard Van Orley was a Painter at the Court of Margaret of Austria and Mary of Hungary and was Inundated with Commissions. As a Young Man he was already at the Head of One of the Biggest Workshops of his Time. 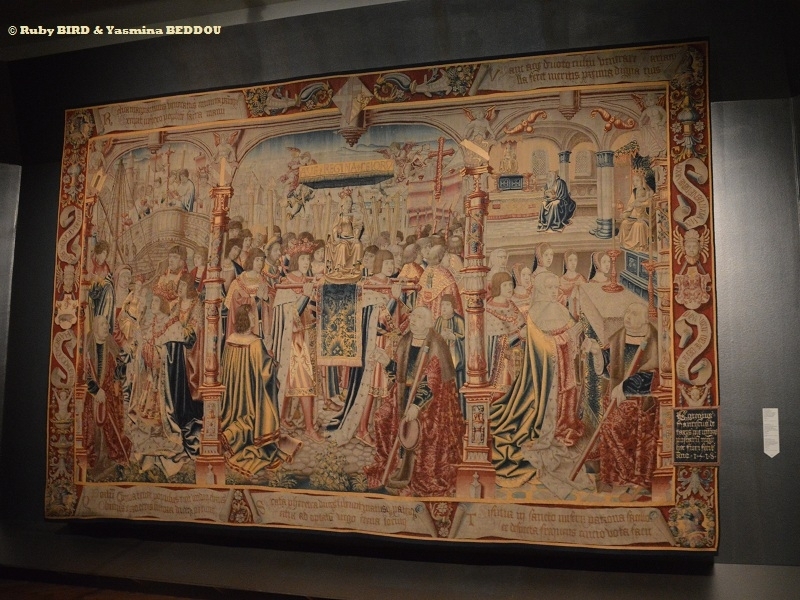 He painted Religious Subjects and also designed Wall Tapestries and Stained Glass Windows. 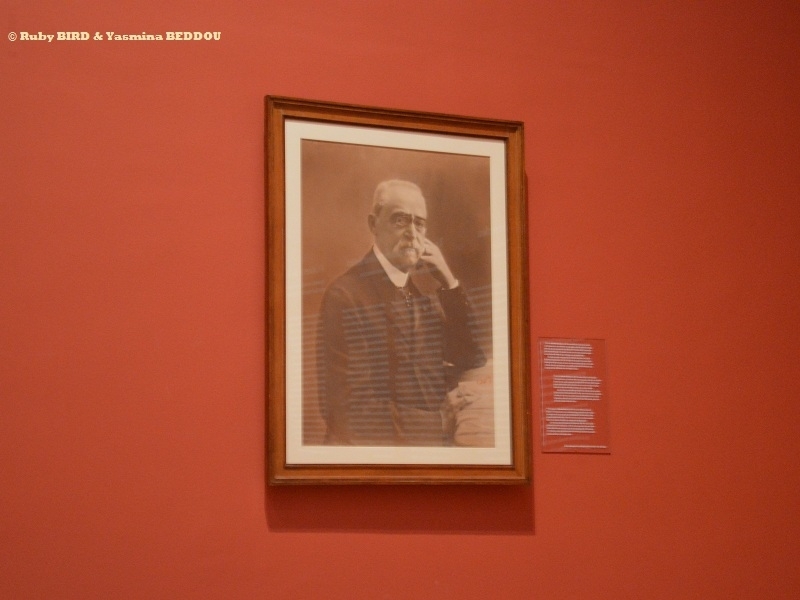 In this Exhibition Special Attention is paid to his Portraits that place him at the Centre of an Important Network of Political Advisors, Influential Clergymen and Humanist Thinkers. His work was in Constant Dialogue with that of Contemporaries such as Albrecht Dürer and Raphael. 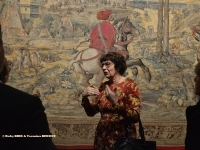 *** Prints in the Age of BRUEGEL (February 27, 2019 - June 23, 2019) at Palais Des Beaux-Arts in Brussels. 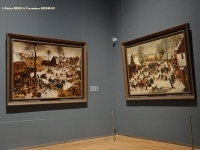 2019 is celebrating the 450 years since the Death of Pieter BRUEGEL The Elder through this Exhibition in Brussels & Anvers. 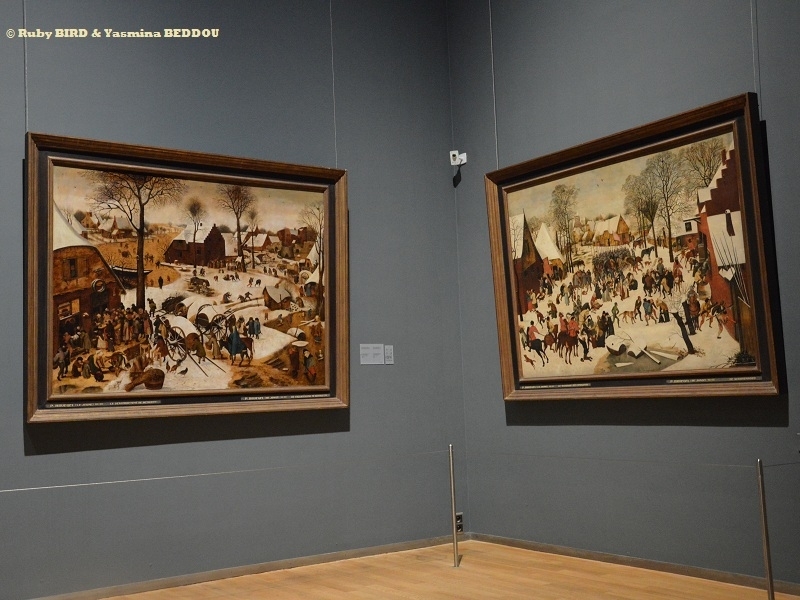 Pieter BRUEGEL The Elder was the Most Significant Artist of Dutch and Flemish Renaissance Painting, a Painter and Printmaker from Brabant, known for his Landscapes and Peasant Scenes ; he was a Pioneer in making both types of Subject the Tocus in Large Paintings. 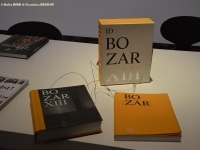 The "Exhibition Prints in the Age of Bruegel", presented jointly by BOZAR and the Royal Library of Belgium, paints a Picture of Print Production in the Southern Netherlands in the Age of Bruegel. 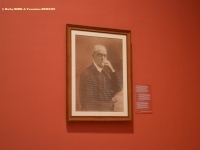 The Famous Painter’s Own Production is only the Tip of the Iceberg: in the Shadow of this Giant there are many Gems of Printmaking to be discovered. The Medium was both Varied and Flexible, used for Several Forms of Visual Communication ranging from Newsprints to Political Propaganda. Far from everything that rolled off the Presses was intended to be Art, although Talented Painters, Sculptors and Architects almost always guaranteed a Good Design. The Arrival and Flourishing of the Art of Printmaking in the Age of Bruegel is therefore not just an Artistic Success Story. Brilliant Craftsmanship and a Bold Spirit of Enterprise also played a Major Role. Specially for the Occasions of the TWO EXHIBITIONS mentioned above, will be opened the Underground Passageway, which runs between the Centre for Fine Arts and the Coudenberg Palace, at a Few Choice Moments. 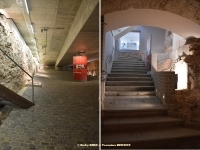 People be able to descend directly, from the Exhibition of Works by Court Artist Bernard van Orley in BOZAR, into the Ancient Remains of the Coudenberg Imperial Palace during Thursday Evening Nocturnes, Family Discovery Tours on Saturdays, the School Holidays, Family Day and during the combi visit. 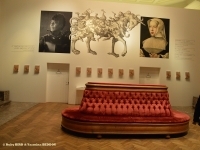 Hof van Busleyden... In Parallel with the BOZAR Monographic Exhibition, Coudenberg Palace invites you to make a Journey through 16th Century Brussels in a Time-Capsule featuring Enlarged Pictures and Projections from that Period. Simultaniously with the Opening of the Permanent “Dutch School” Collection, and on the Occasion of the Rembrandt Year, the Royal Museums of Fine Arts of Belgium present Two Temporary Exhibitions to further highlight the Dutch Artistic Talent. To discover the Master-Painters of the Golden Age, the Family Portraits painted by Frans Hals, and a Cabinet with Delightful 18th-century Drawings ! During 17th Century, the Northern Netherlands entered an Era of Unprecedented Economic Prosperity. This Golden Age saw Cities such as Amsterdam, Utrecht, Haarlem and Leiden transformed into true Hubs of Artistic Innovation. The RMFAB’s Collection of Dutch Art from this Period is one of the Largest and most Beautiful, preserved outside the Netherlands. 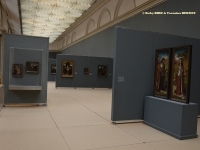 After a Long-Awaited Renovation of the Dutch Galleries, about a Hundred Masterpieces finally get a Well-Peserved Permanent Spot in the Old Masters Museum. 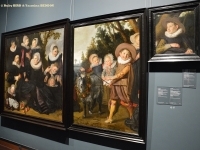 The Exhibition reunites Three Fragments of the Portrait of the Van Campen Family by Master-Painter Frans Hals (1582– 1666) for the First Time in over 200 Years, after the Painting was separated at the Beginning of the 19th Century. During the Restauration of the Work Three Children with a Goat Cart by Frans Hals from the Collection of the RMFAB, a Remarkable Theory was confirmed : the Work was originally part of a Bigger Family Portrait that Hals painted for the Cloth Merchant Gijsbert Van Campen. 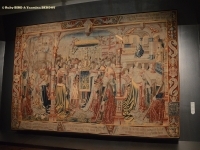 Two other parts of the Canvas are found in the Collection of the Toledo Museum of Art (Ohio, USA) and a European Private Collection. 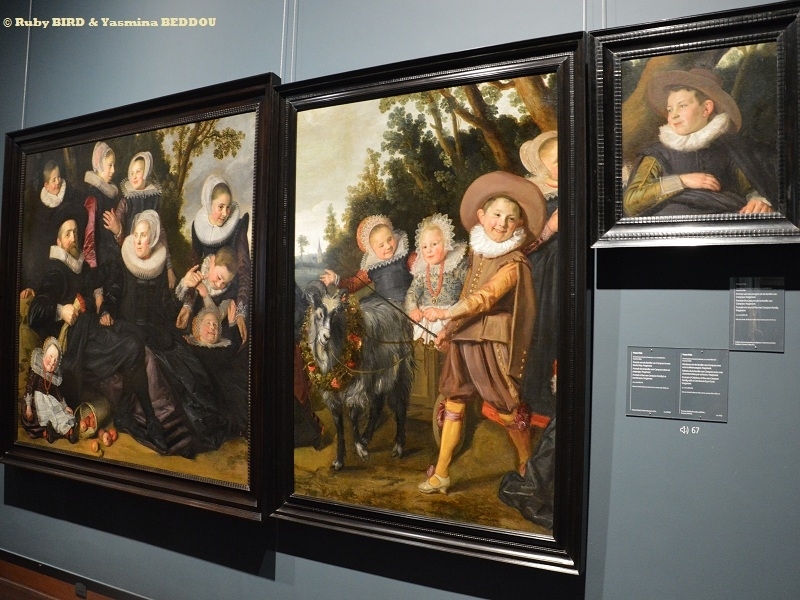 The Reunited Masterpiece is joined by the other Three Family Portraits that Frans Hals painted during his Lifetime. This Second Unique Reunion show the Brilliancy with which the Artist broke away from Traditional Conventions of the Genre, setting New Standards for Western Art. During the 18th Century, collecting Drawings and Print became Widely Popular in the Northern Netherlands. 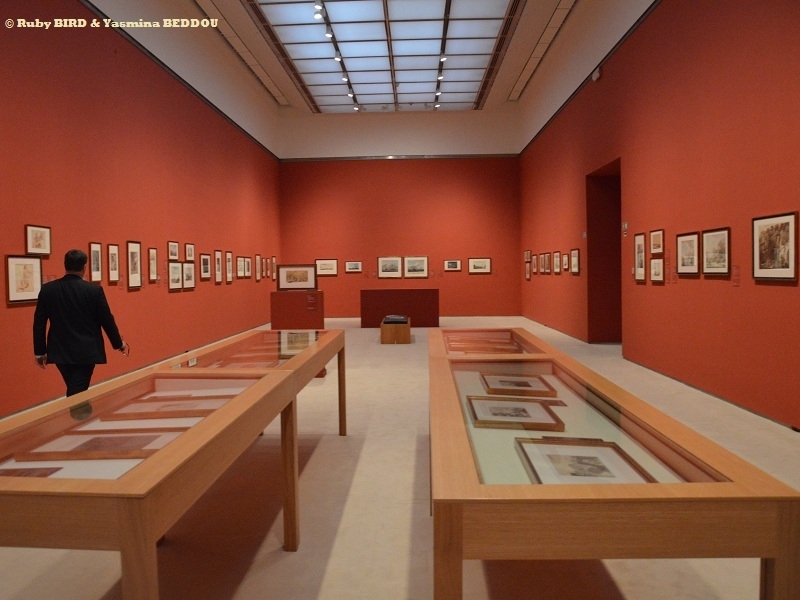 In the Exhibition a Cabinet of the Most Delightful Drawings, 80 Works on Paper from the Collections of the RMFAB show the Fascinating Diversity in Subject and Technique which characterizes Dutch Drawing at that Time. 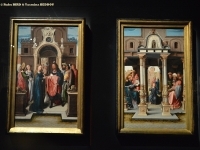 The Exhibited Drawings were part of the Collection of Jean de Grez, a Dutchman who moved from Breda to Brussels. In 1911. 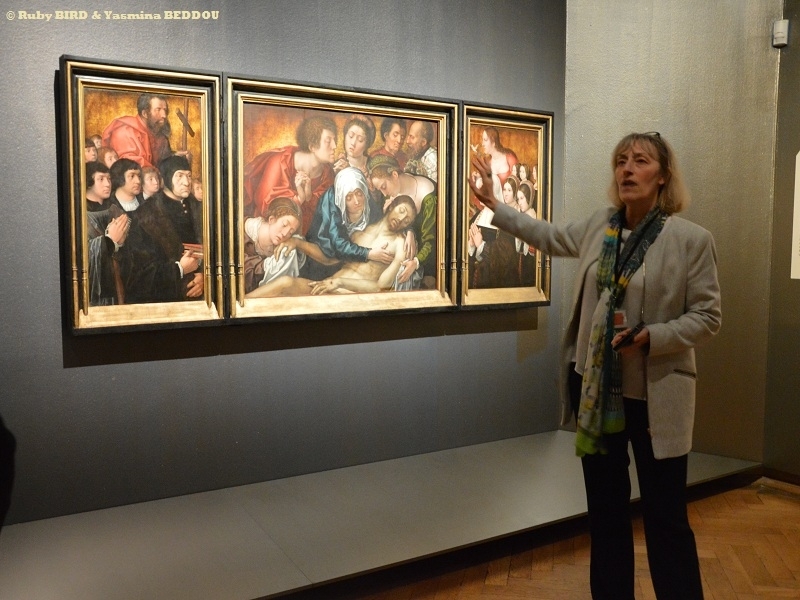 His Widow donated the Works to the Belgian State. 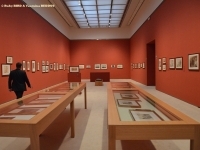 The Collection, which was founded by Arnoldus Josephus Ingen Housz at the end of the 18th Century, comprises a Total of 4250 Drawings from the 16th to the 19th Century. Some 3600 Works belong to the Dutch School. THALYS "Welcome To Our World". is a French-Belgian High-Speed Train Operator originally built around the LGV Nord High-Speed Line between Paris and Brussels. 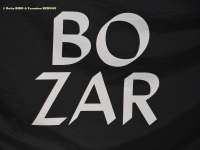 This Track is shared with Eurostar Trains that go from Paris, Brussels or Amsterdam to London via Lille and the Channel Tunnel and with French domestic TGV Trains. Thalys serves Amsterdam and Cologne as well. Its System is managed by Thalys International. The decision to build a High-Speed Railway between Paris, Brussels, Cologne and Amsterdam was made in 1987. Thalys targets a Passenger Market in France, Belgium, the Netherlands and Germany. A Large Segment of Thalys's Total Sales and Income comes from the Connection between Paris and Brussels. Thalys operates its Own Lounges in Brussels, Cologne, Aachen and Paris.